AH! ME AND MOLLYTINKS1FAN ARE THE BIGGEST TINK شائقین آپ CAN POSSIBLY EVER FIND!!!!!!!!!!!!!. WE R TINKS #1 FANS!!!!!!!!! !1 NO MATTER WHAT!!!!!. 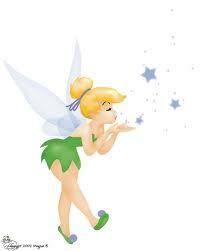 Wallpaper and background images in the Tinkerbell club tagged: tinkerbell movie fairy character disney.